It is with a very heavy heart that I am writing this post, but also with hope. To cut a very long story short, a planned donation to the farm has fallen through, through no fault of the donor (a very generous crowd who really supports our work). This lovely group was donating money regularly to the farm, and was planning to give the farm a substantial lump sum this May to really set us up, but is no longer able to do so. We had made plans based on this donation, and the cancellation happened unexpectedly suddenly, and we are left with a really difficult situation at the farm now. 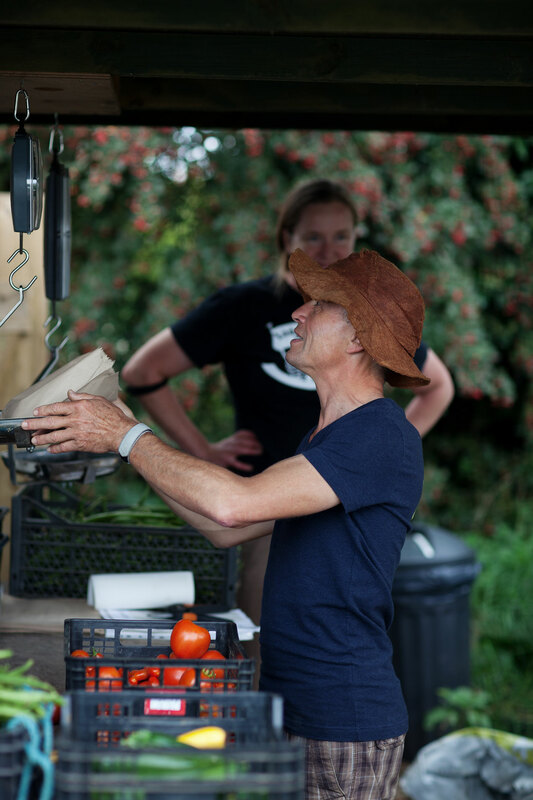 Our three growers: myself, John and Eric are on significantly reduced wages (which were only the UK minimum wage to begin with) – I (Joanne) am personally am earning less than £3/hour at the moment which, frankly, is a struggle. The farm bank balance is looking worryingly low. We’re carrying on because we can’t bear to see the farm close down, but we can’t carry on for much longer. For seven years I held out the hope that we could turn The Oak Tree into a viable business on the basis of selling our produce, just to show it could be done without damaging the environment! I truly hoped, and even believed, that it was possible. 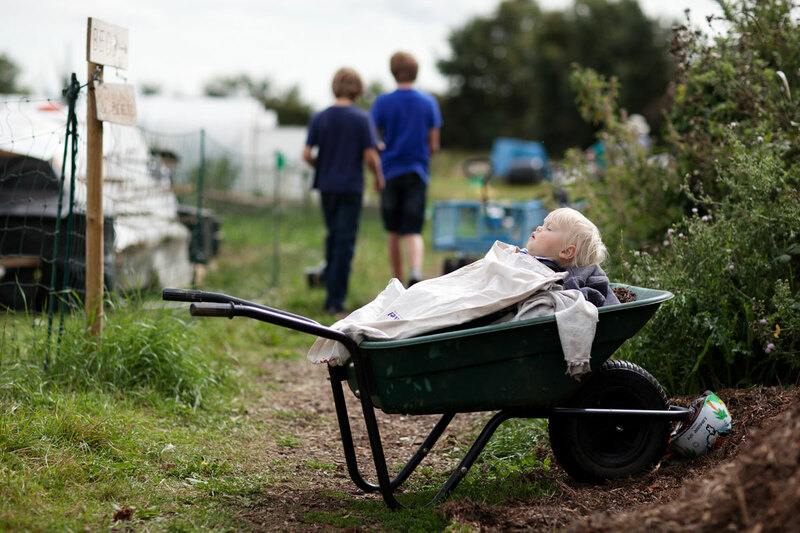 We lost one lovely grower, Tom, because we couldn’t afford to pay him a proper wage when his wife Kirsty had their first baby, which I personally found heart breaking – he just couldn’t afford to keep working on the farm. The farm will not survive into the future if we can’t pay younger people a wage that they can live on. But the reality is that governments around the world, particularly ours, support big, industrial, environmentally destructive farms. They actively undermine small ecological farms like ours. In reality, for a long time, our farm has been subsidised by a host of sources. The Esmee Fairbairn Foundation, The Big Lottery Fund, and a number of very kind individuals have contributed both money and equipment to the farm. 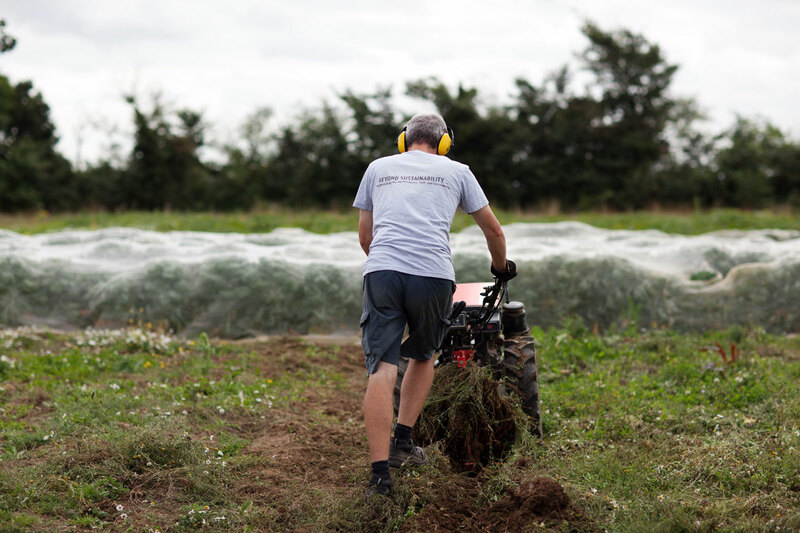 Our growers (including myself) have ourselves been subsidising The Oak Tree Farm in countless ways – through accepting very low incomes, using our own equipment and vehicles without charge, and in my case, supplying 12 acres of farmland worth £120,000 for a very low rent. I have no savings left. Everything I have, and more, has gone into the farm. So Eric, John and I have decided to launch a crowdfunding appeal to ask for help from our many supporters, in the hope of surviving to fight another day. We will ask for help towards paying our growers at least the minimum wage! Help to buy equipment to make us more efficient, and for training to help us to be better at what we do. In short we are going to ask for help to keep our farm going as an example of what can be done until people in power wake up to the realities of climate change and the destruction of our soils, wildlife and food quality. Maybe, just maybe, if farms like ours can keep going long enough, we can show others how to farm without destroying the natural world around us when the tide turns. We are slowly (due to the endless red tape that affects small farms like ours) working on getting a community building to offer not only shelter for our lovely members, but also training courses and visits which will bring much needed income. We are also in the early stages of expanding our cut flower sales to also bring extra income to the farm, but it is at too early a stage now to provide much extra money. PLEASE DON’T DO ANYTHING NOW – PLEASE WAIT UNTIL WE LAUNCH A CROWDFUNDING WEBSITE – a successful crowdfunding campaign achieves a “snowball” effect when others see money being donated and decide to join in. As soon as we have a crowdfunding website complete with video I will spread the word here, and via social media. This entry was posted in community supported agriculture, funding, general news, local food, low carbon, milestones, policy, savetheoaktree, wildlife and tagged crowdfunding, save the farm. Bookmark the permalink.